Join us this Easter for our Augmented Reality Story as 8 furry friends help the Easter Bunny find 8 eggs around the world. 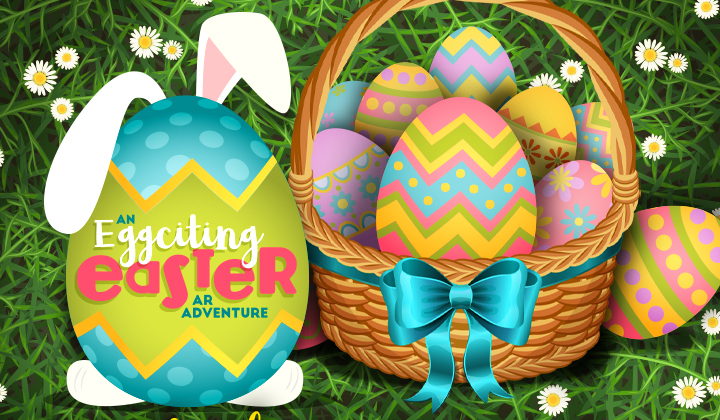 Follow all the hints on the Experience Sunnybank App and watch this Easter story come to life! – Go to the WIN tab on the Experience Sunnybank app. – FOLLOW the hints to find all eight floor stickers.